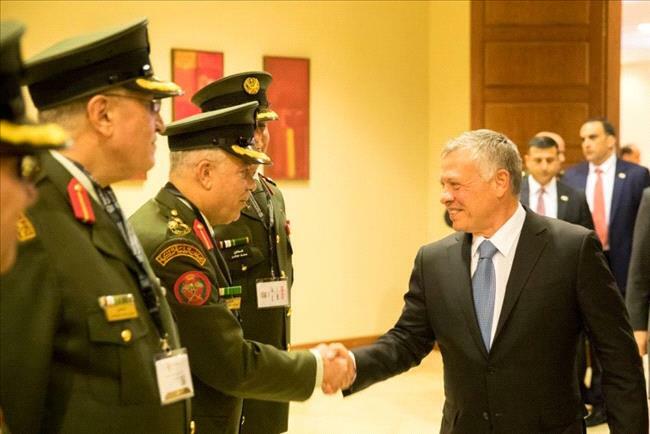 AMMONNEWS - His Majesty King Abdullah II, Supreme Commander of the Jordan Armed Forces-Arab Army, on Tuesday patronized the opening of the 9th edition of the Royal Medical Services (RMS) International Conference with the participation of 600 medical scientists, experts, officials and specialists from Jordan and 50 Arab and foreign countries. 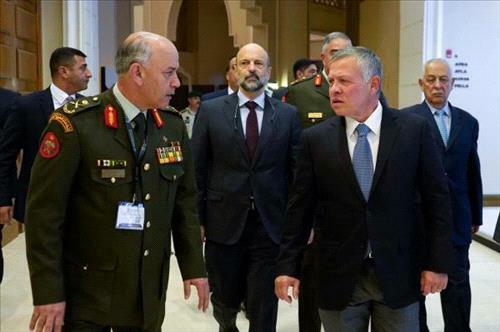 The event themed "Leadership in Healthcare: Commitment & Challenges" is held at the King Hussein Bin Talal Convention Center in the Dead Sea region and runs for four days It provides a platform to exchange knowledge and expertise. 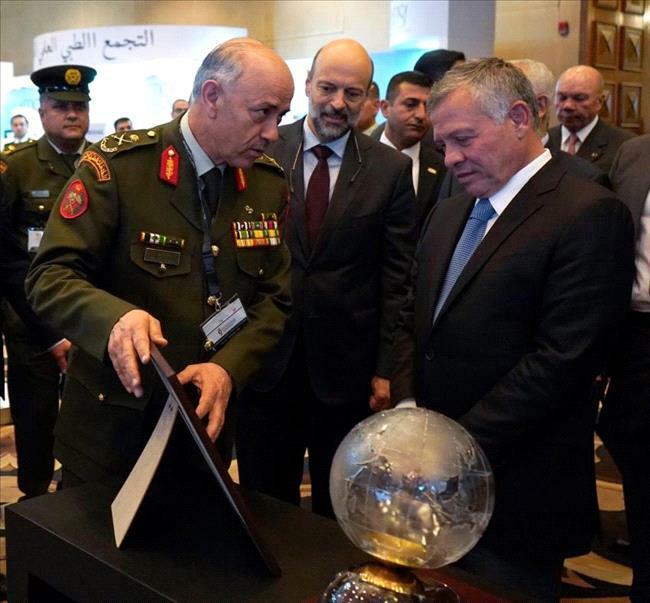 On the sidelines of conference, His Majesty opened the second edition of the Jordan Health Exhibition (JOHEX) in which 85 local and global companies are taking part. 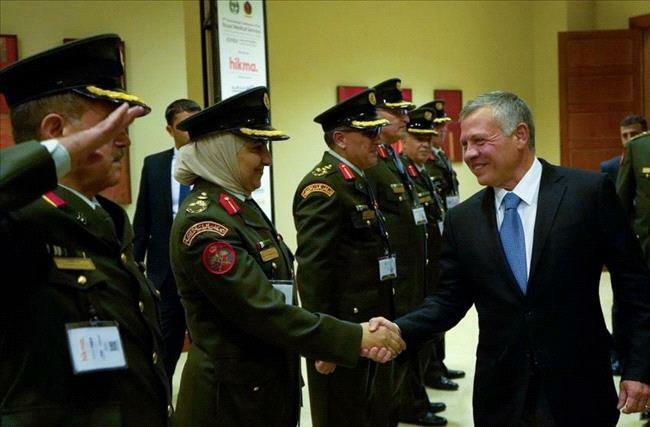 King Abdullah looked firsthand at advanced medical equipment and technology. 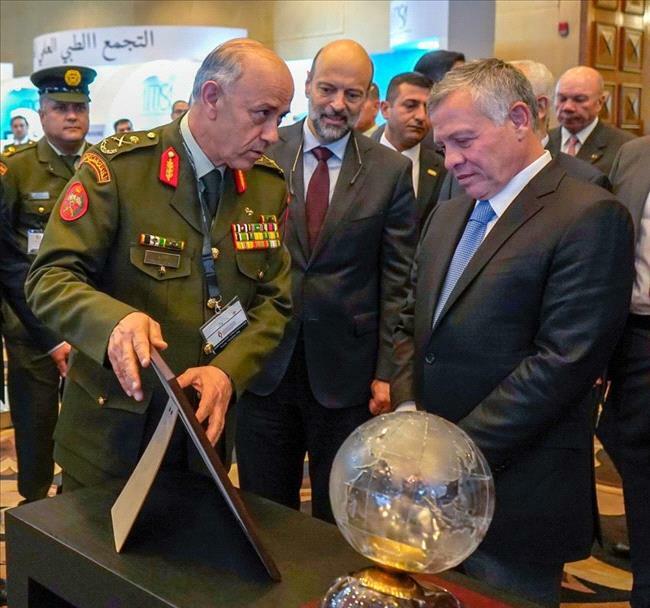 The 5,000-square-meter exhibition at the King Hussein Bin Talal Convention Center is an opportunity for companies to showcase their products and demonstrate technological advancements in the global medical arena. 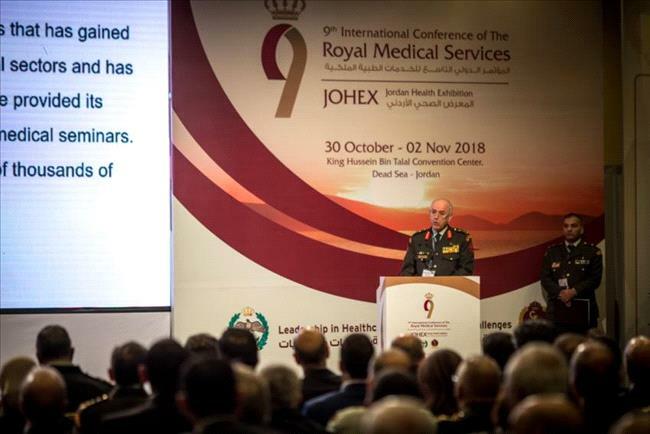 In a speech at the opening ceremony of the conference, Director-General of Royal Medical Services, Maj. Gen. Muin Habashneh, reviewed the role of the Royal Medical Services since its inception in the 1940s in rehabilitating and developing the capabilities of its cadres and recording achievements in many medical sectors in the region and the world. He pointed out that the conference aims at building bridges of cooperation with universities, colleges and medical institutions around the world and to keep abreast of developments, inventions and disciplines. 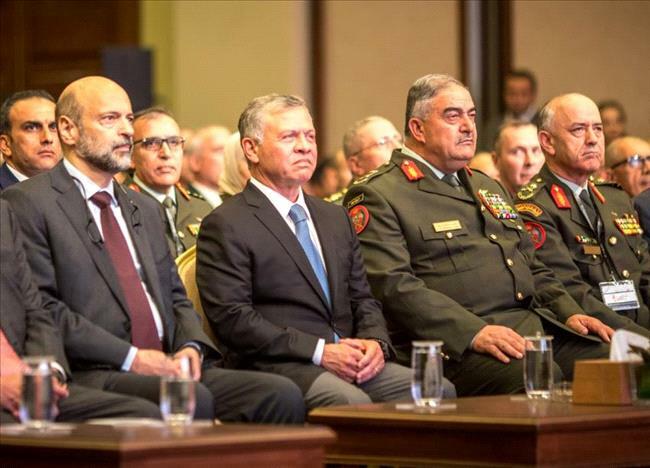 Habashneh noted that 93 Arab and foreign participants, as well as 120 speakers from various medical sectors in the Kingdom, will deliver 460 lectures in 87 scientific sessions and 5 seminars on different medical sciences. He further said that there will be 49 scientific workshops that will include surgical operations that will be transmitted live for educational purposes. His Majesty and the audience watched a documentary film highlighting the history and journey of the Royal Medical Services.